Hawkeye returns in an all-new series featuring superstar writer Jeff Lemire in his Marvel debut and Eisner Award-winning artist Ramon Perez, as they bring you a fresh new look into the life of everyone's favorite Avenger. 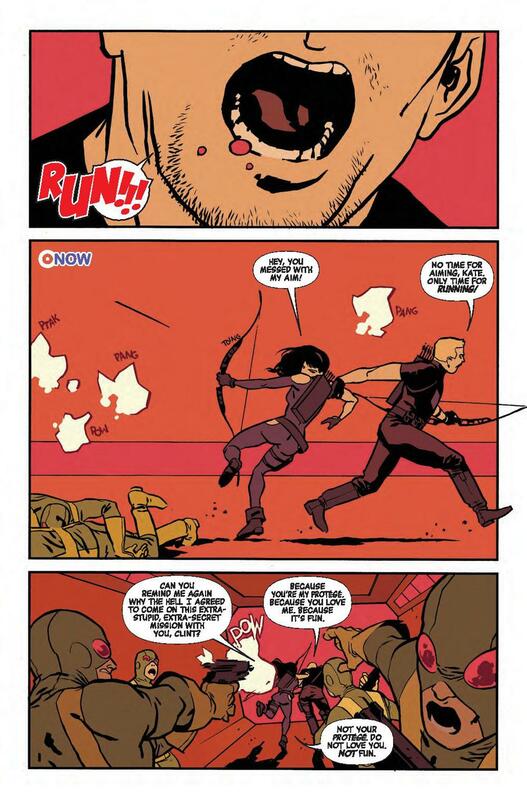 With Kate Bishop, his trusted ward and protégé back at his side (not titles she would use), Team Hawkeye is thrown into an all new adventure spanning two generations of avenging archers. Past and present lives collide as Kate and Clint face a threat that will challenge everything they know about what it means to be Hawkeye. 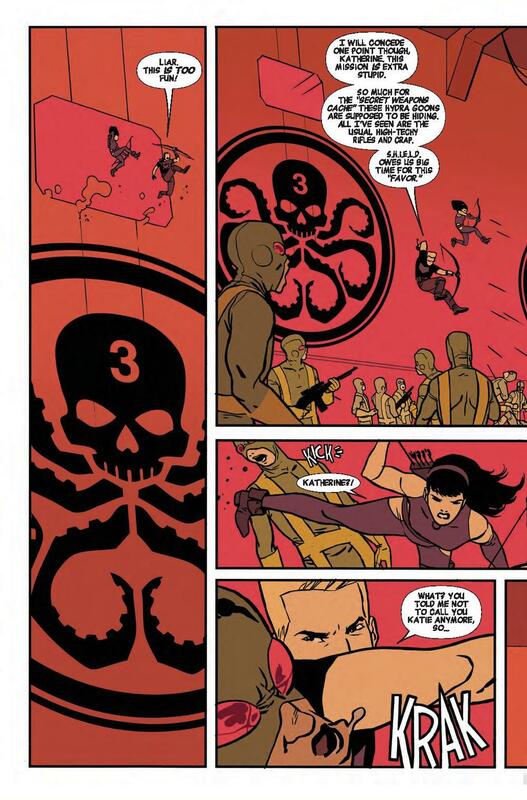 But no one puts Hawkeye in a corner.